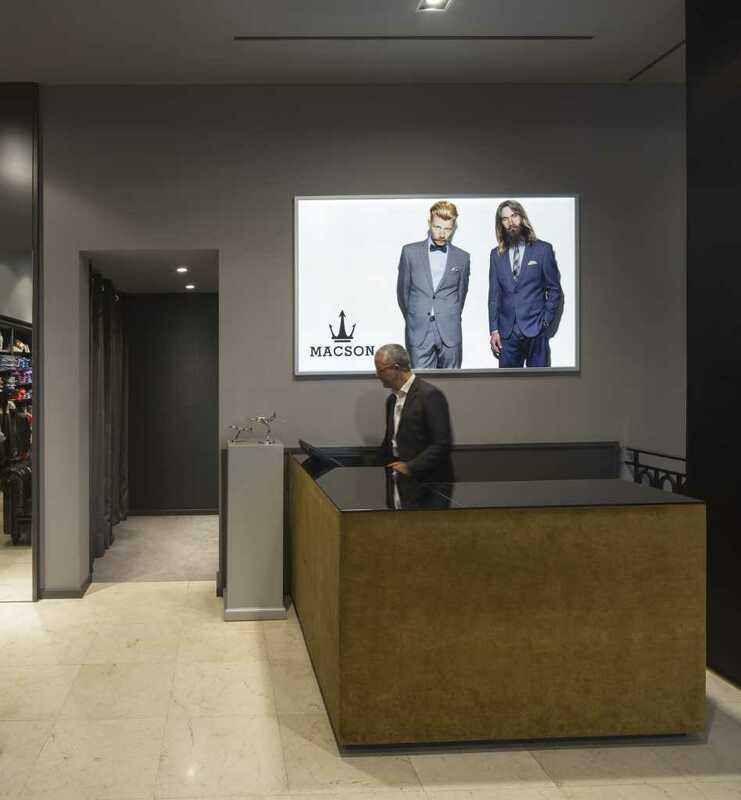 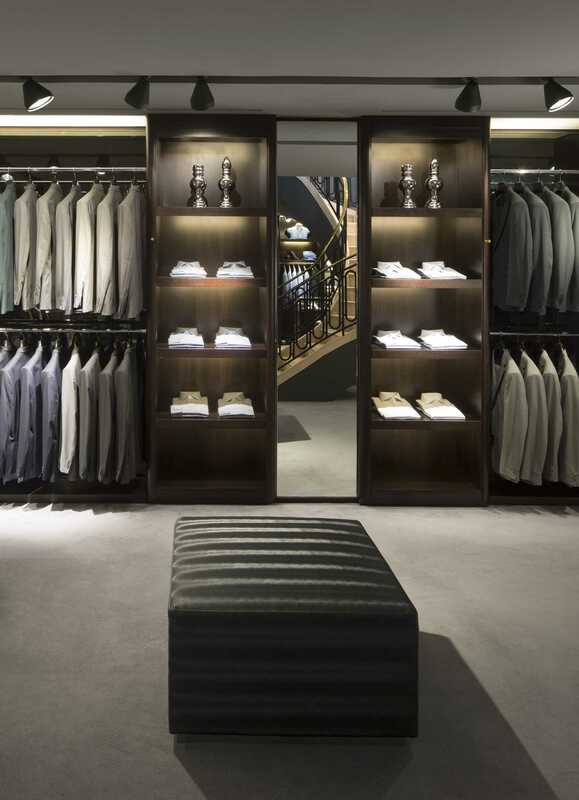 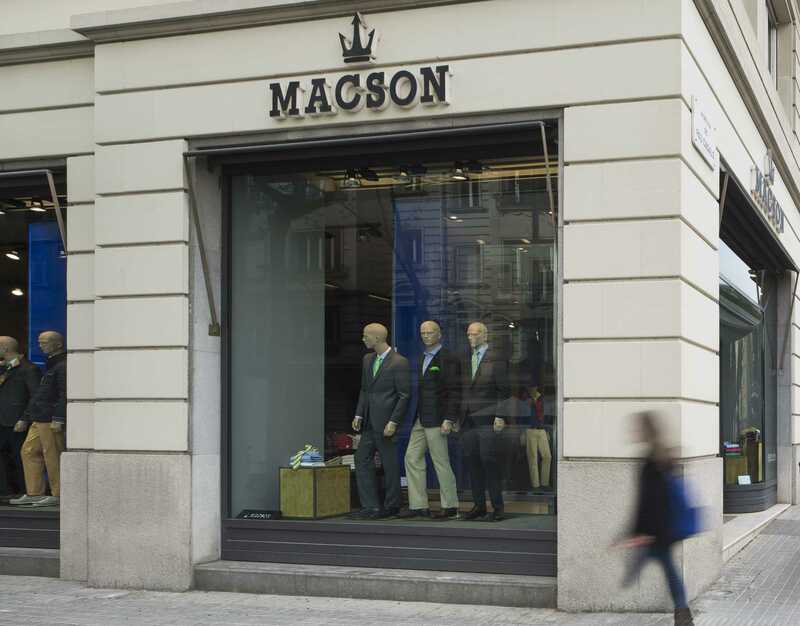 Shop interior design for Macson Store in Pau Casals. 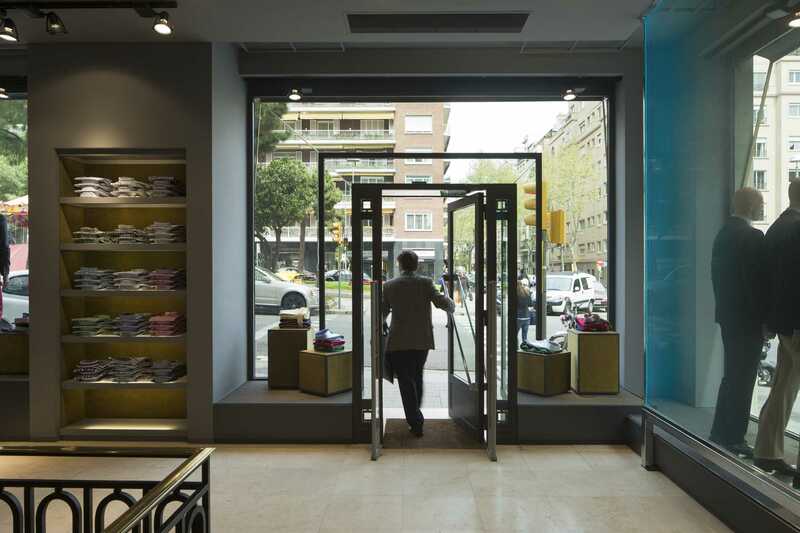 The team at Sara Folch Interior Design Barcelona worked on the branding and refurbishment of a store in Barcelona. 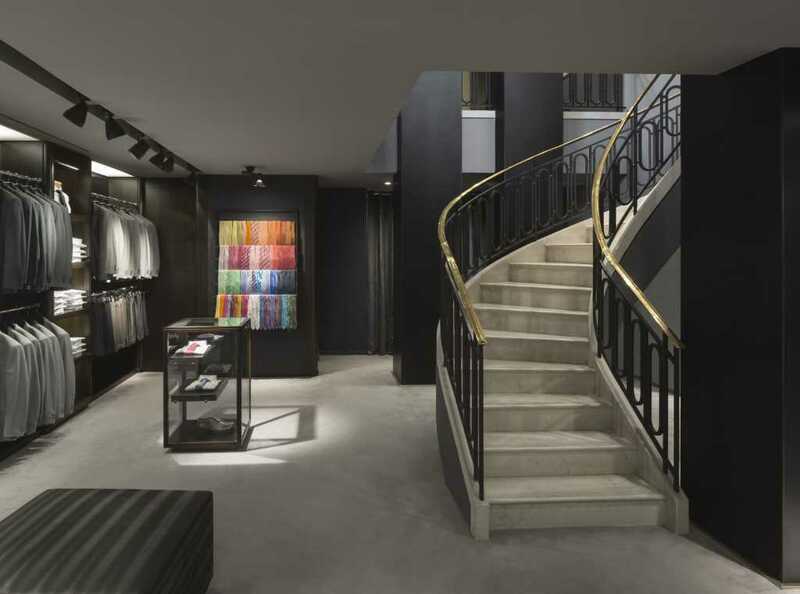 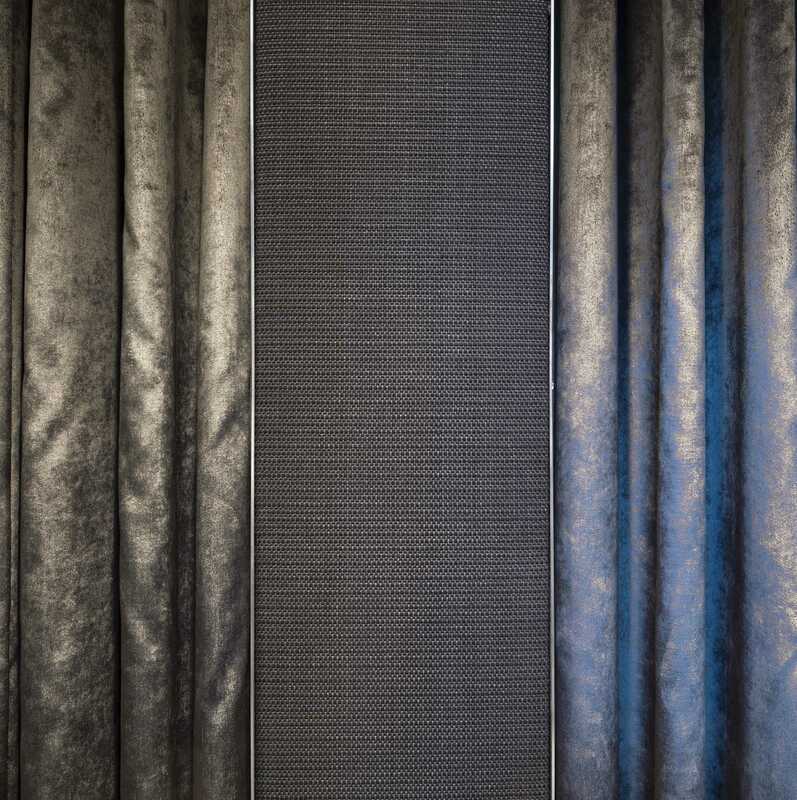 Interior design concept finished in 2014.